Xender for pc is not officially available. But, with a simple trick, you can get xender on pc easily. Xender only offer’s official android and IOS app. 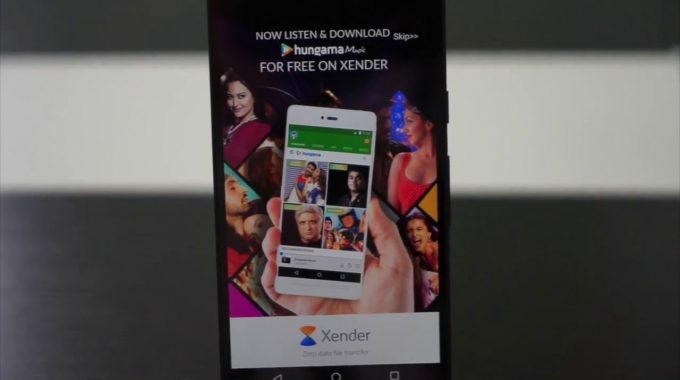 Today I come up with proven tricks to download Xender app for PC. By using this simple and easy trick one can quickly install and enjoy Xender for windows 10/7/8/8.1. Let’s say, you have clicked a photo on mobile or recorded one video, and want to quickly transfer it to your PC. Or you want to transfer a file from one PC to another PC. If you have xender install on your PC, your headache for transferring files is going to end completely. You can transfer small and big both size files using Xender between mobile to pc, and pc to mobile. 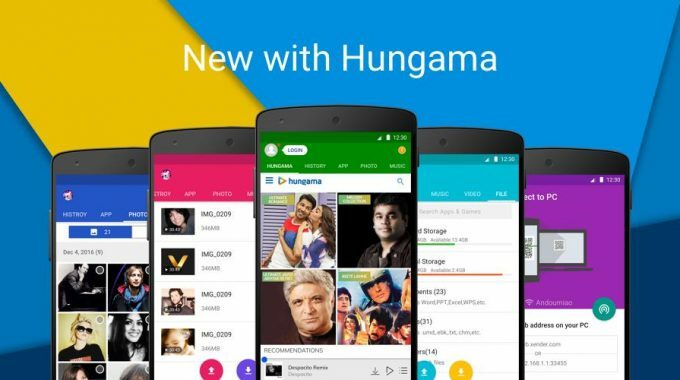 Xender is a popular app for transferring files quick using wifi network. And many people like you and me, want to use it on their PC. So, It’s a very useful app that you can download xender for PC and mobile.But, As I have mentioned already that there is no official app for PC. We need to use some tricks to use xender smoothly on PC. Here, I will show you exact “Step by Step Guide” to install xender on PC. And, yes, if you are gionee users, you can use this trick to download gionee xender for pc. Firstly, we need to install one external software to install xender on PC. What is that software?, It’s an android emulator software that will allow us to run android app on PC smoothly. Not, just xender app, once you have installed an Android emulator, you can run almost all android apps on PC. Exciting right?. Ok, now let’s jump into “step by step guide” how you can apply this trick. First thing first, we need to install one android emulator on PC. There are many android emulators available on the internet, but not all work as they should. I personally use bluestack on my PC and it works great. Below I have given a list of some android emulator that you can try. Though, I always prefer bluestack over other android emulators. But, if bluestack is not working for your system then try any of the above. Look: If you are installing bluestack first time, It may take a little time. Keep your patience. Another thing, you need to keep your internet connectivity on while installing. Because bluestack will download some files to install completely. So, once you have installed the android emulator on your PC. Now, it’s time to install xender. How…?, Follow the below flow diagram to install. Now, go back to “My apps” option. Where you will see recently installed the xender app. Click on that and open xender. Add all the basic things that xender will ask, and you are ready to transfer files. You know what! there is another way to use xender on PC. In this trick, you don’t need to install bluestack. Want to know how..?, Look below. Also read: Download Kik For PC and Enjoy Messaging With Privacy! If you don’t want to install external softwares, and want to make it really quick, then this method is for you. However, by installing bluestack you can access other apps also. But, by this method, you can make it really quick. So, here we will use the xender web to transfer files via wifi. But note that you can not transfer PC to PC using this method. Only you can transfer between PC and mobiles. Below I have given the steps that you need to follow. First, create one wifi network and connect both your device to the same network. Always try to use the latest version of xender. Now open xender on your phone and click on “send” button. Then click on the “Connect To PC”. After that open any browser on your PC and types the Ip address that is coming up your mobile screen. Now, the xender desktop user interface will open. Browse the file you want to download and drag it. That’s all! 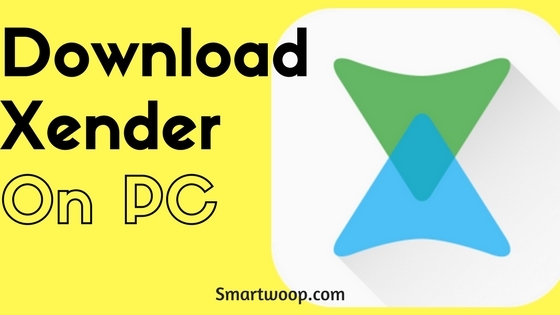 You can use this method to download xender for pc as we as on different windows devices like tablets and notebook. But, if nothing is working then you can use xender alternatives like share it for pc, which works same as the xender app. Hopefully, Now you can enjoy the awesome file transfer speed by xender on your Mobile as well as on PC. This tutorial makes is very simple to install and use the xender for PC and laptops. St, ll if you find any difficulties, please comment below.